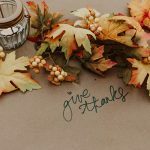 Thanksgiving is a time to teach children how to be thankful for all that they have and to give back to the less fortunate. Here are few ideas on how the whole family can get involved in giving back. Fall is a great season to get out with the family and pick out a pumpkin, travel through a corn maze, or enjoy a fun-filled hayride. 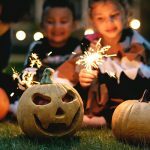 Here are some events happening around Raleigh for you and your kids to enjoy while soaking up all the aspects of Halloween. 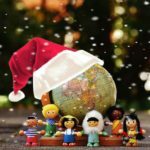 From Christmas to Lunar New Year, discover how the children of the world celebrate the holiday season. 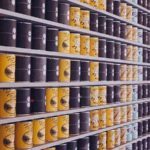 Primary Beginnings in Raleigh, NC will be hosting a Canned Food Drive to benefit the Salvation Army. 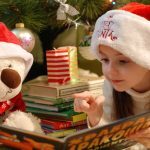 Read what items to donate and what works best! 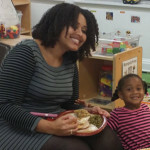 "I feel really comfortable with leaving my infant son in the care of his teachers at Primary Beginnings."